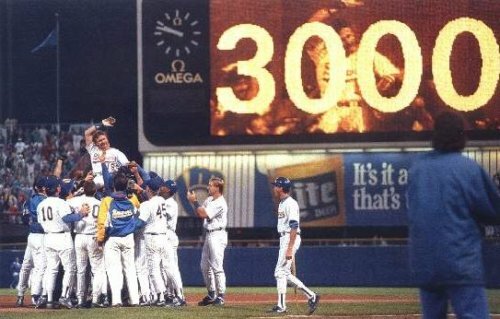 3000 hits! Thank you for all who stopped by–on Broken Believers! I hope to see you again soon.